JMI’s Tuxedo Limousine is the definition of luxury. The inside of the vehicle features elegant black leather seating that flows around the interior. 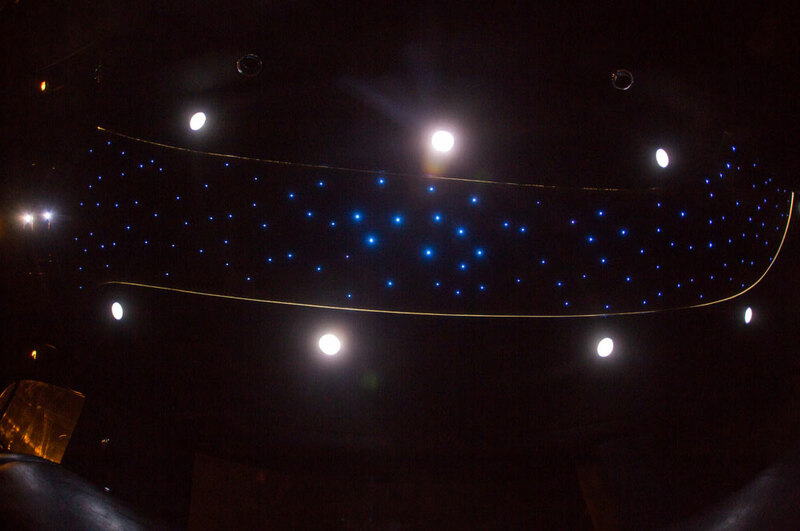 The interior lighting resembles the starry night sky, nicely setting the mood for romance. 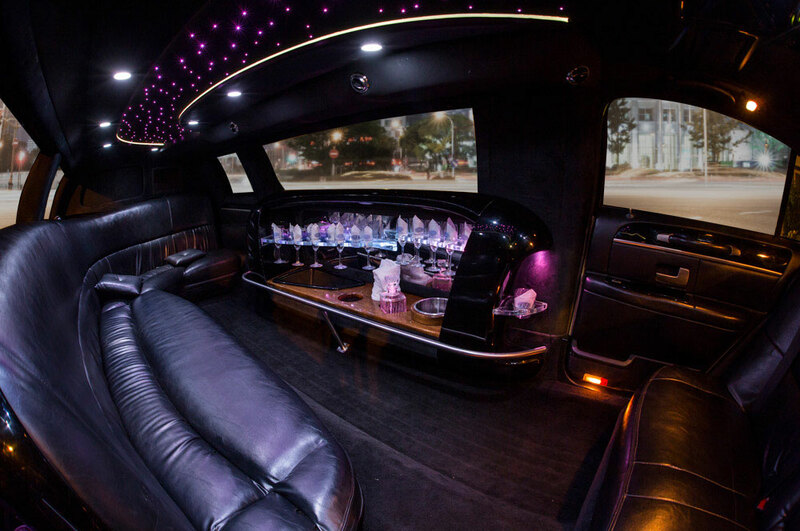 The Tuxedo Limo’s ambiance is perfect for prom or for anyone looking for an unforgettable evening with a loved one. 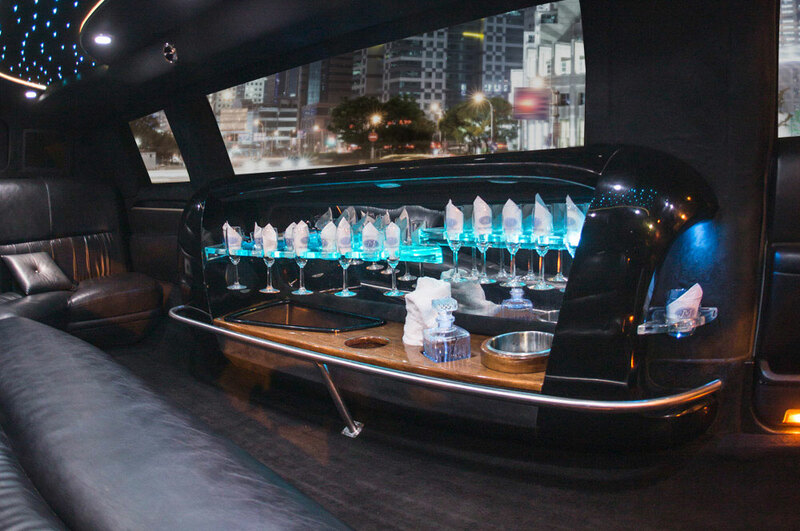 This sophisticated limousine exudes a level of class unlike any other. 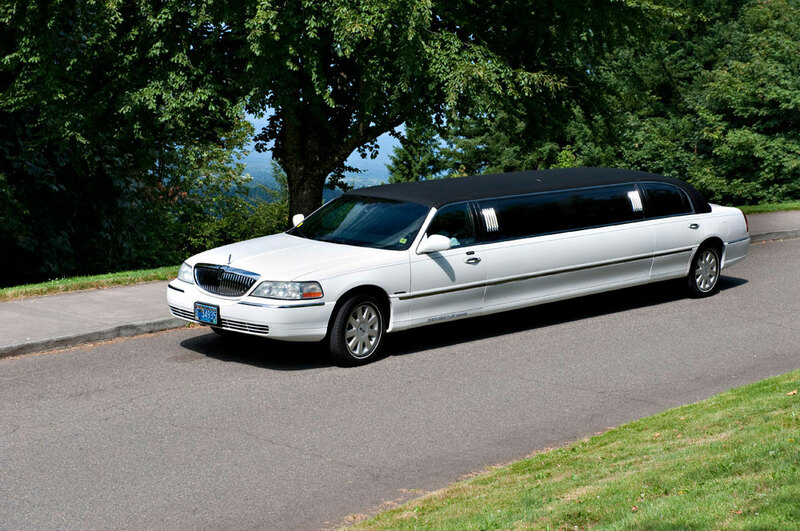 Contact us today to reserve our Tuxedo Limousine!